Hertz (Autohellas S.A.) is the largest Rent a Car company in Greece, according to its financial capacity and the size of the fleet of vehicles it manages. Furthermore, it is the biggest national franchisee of Hertz International in Europe. AutoHellas was awarded for two consecutive years, 1998 and 1999, by the travel industry as the best rent a car company in Greece for high standard services rendered (TTG Award). In 2011, Hertz fleet reached over 23,000 cars of event type, operated by 115 locations all over Greece, 21 of which are located in airports. Rapid growth and market expansion strained the company's need to evolve its digital front and expand its access channel through ebusiness. Hertz was looking to create an online booking system which would be integrated from the existing back office reservation system, into an online booking form in the new corporate website. Critical factor to the project's successful outcome was the incorporation of reservation from the Balkans and the central Europe through a single online booking system. 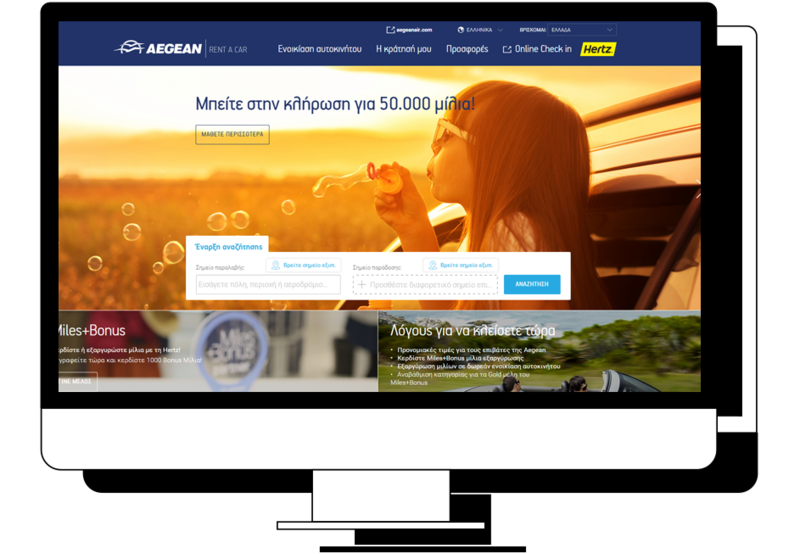 Hertz turned to Linakis Digital for the design and the implementation of the e-business solution. A (duration) project effort followed in order to build a new web site, which would include the extension of their existing back-office booking system. The project was comprised of the initial requirements definition phase, followed by design, development and implementation. 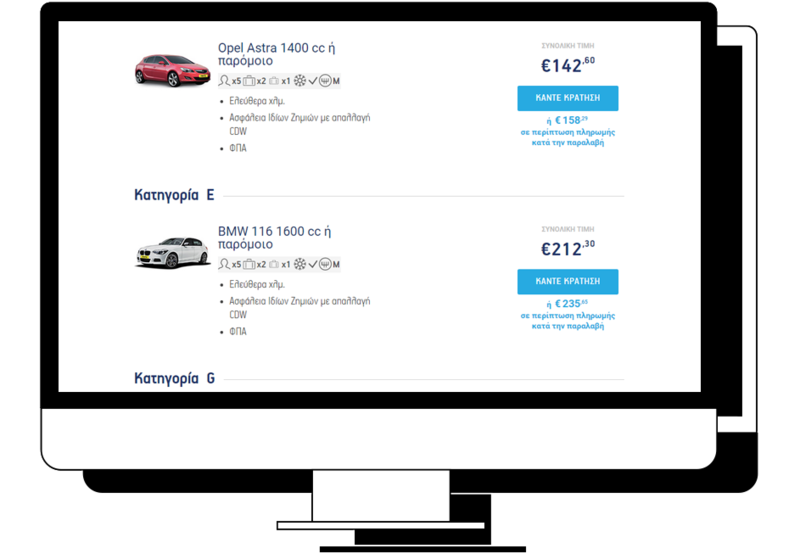 The enhancements now provide the customer with the ability to check the availability and select the desired vehicle in Greece, Balkans and the central of Europe and then complete the reservation at the online booing system. In addition, the visitor is able to log in to the system and reschedule or cancel the original car reservation. On top of that an online check-in widget was designed in order to bring about an effortless booking experience. Taking into account the rapid growth of smartphone usage and considering travelers’ convenience Linakis Digital also designed the company’s mobile website. Finally, in order to meet the company’s communication and marketing requirements, which include creating strong bonds with the subscribers, Linakis Digital created a user friendly, newsletter application. Linakis Digital Online booking system realization delivered significant enhancements to the business efficiency. More specifically the new system influenced increasingly the reservations’ percentage to a double figure.